The Texas State Capitol on the first day of the 86th legislative session. Meanwhile, the leader of the Texas Senate, Lt. Gov. Dan Patrick, was conspicuously absent on opening day. 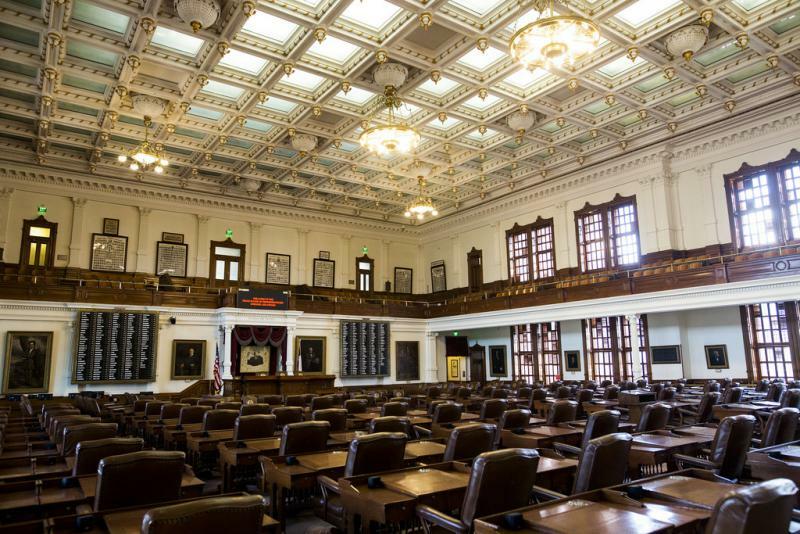 “He was called by the White House to discuss some issues that are critical to Texas," said state Sen. Jane Nelson, R-Flower Mound, who presided over the chamber in Patrick’s stead. Patrick, who attended a pre-session social event Monday evening in Austin and is scheduled for two public addresses on Wednesday, “is not going to be able to join us today,” said state Sen. Jane Nelson, a Flower Mound Republican, who took the dais in Patrick’s stead.